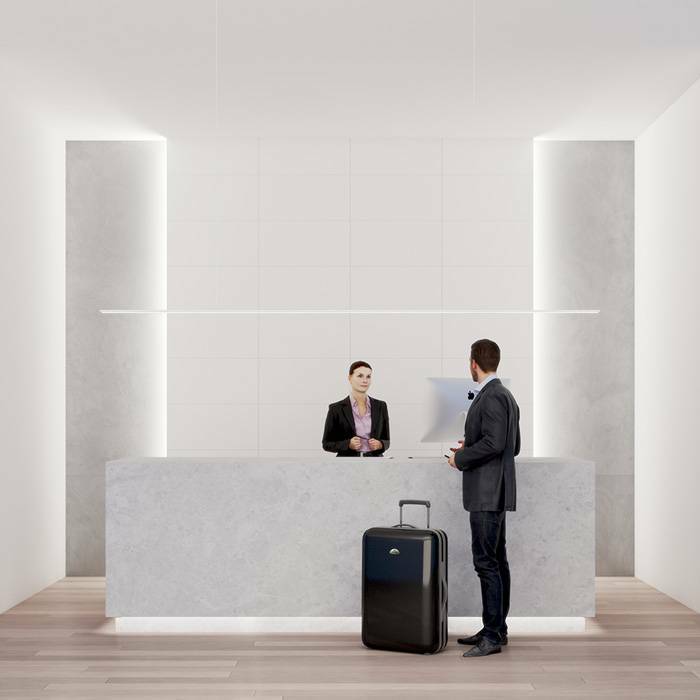 at only 0.35" (9mm) x 3.78" (96mm), it fulfills our vision of providing minimal geometry within highly adaptive lighting systems. 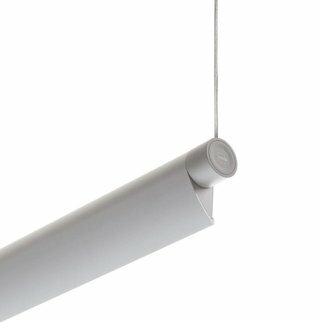 The ZipThree is a direct/indirect fixture for general lighting of open office and many other commercial applications. 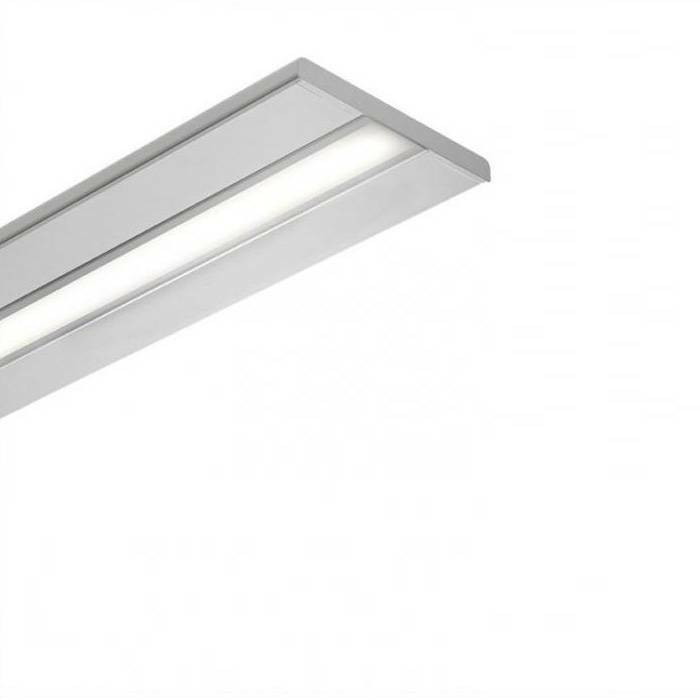 With independent channel control two rows of indirect LEDs and one row of direct provide superior light quality and performance. 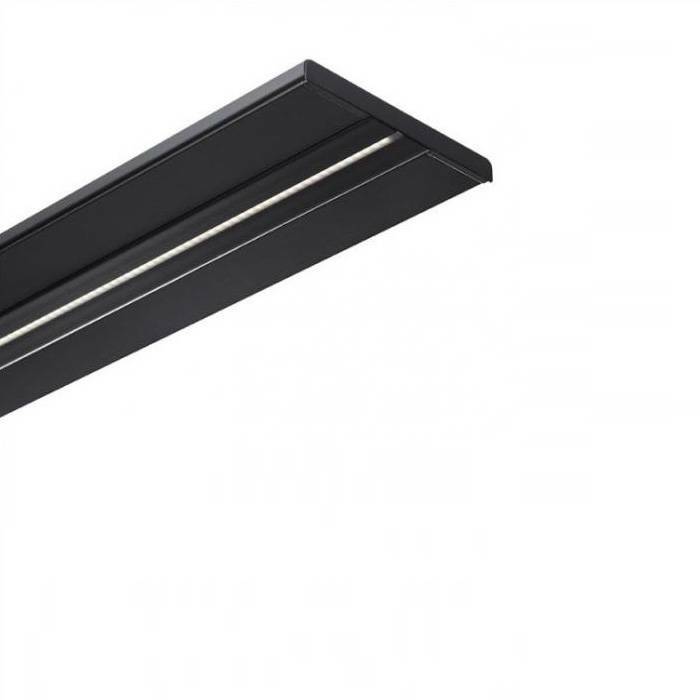 We’ve engineered industry leading outputs of up to 3154 lm/ft and 130 lm/W combined with wide variety of optics, including EdgeGlow™, an edge-lighting detail which creates a floating line of light. 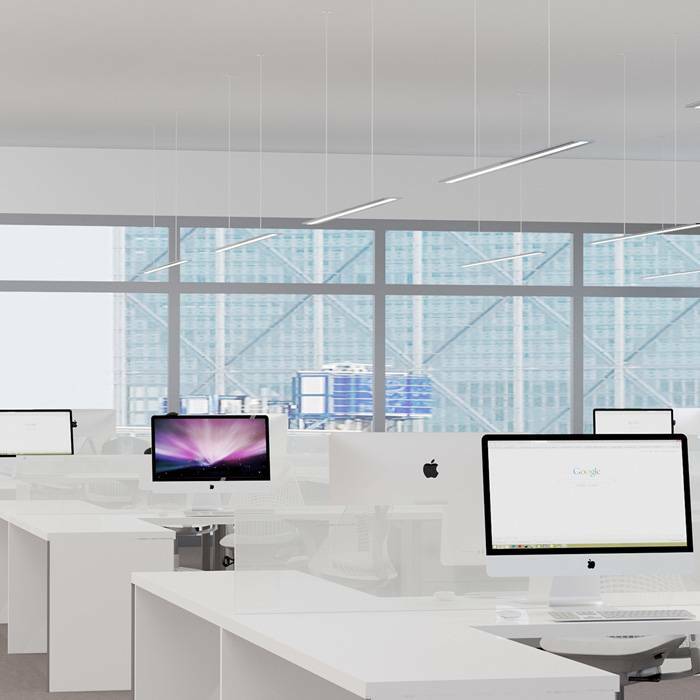 Direct/indirect lighting for ambient, open office and conference room applications. 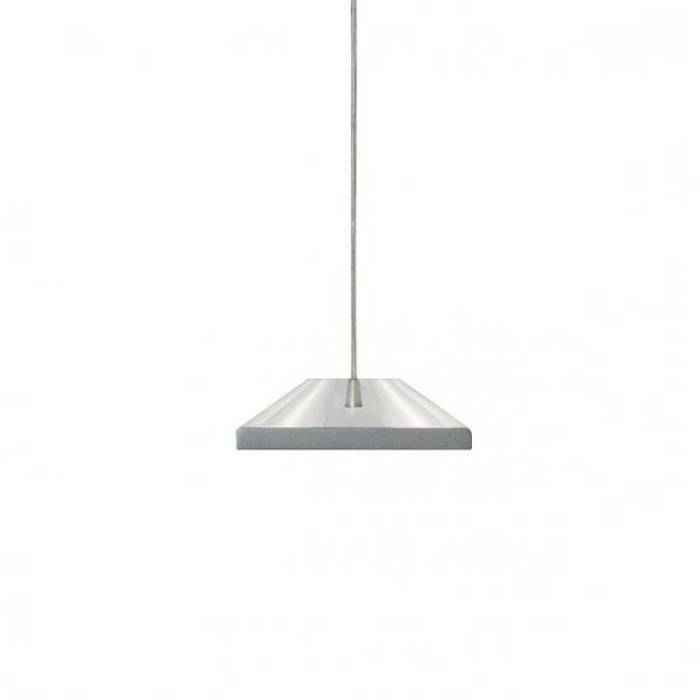 -Outputs up to: 3154 lm/ft (10,349 lm/m), 130 lm/W (SO). 80 or 90 CRI & tunable white (2200K-6500K) available. -Power may be located up to 72’ (22m) away. Direct/indirect circuits may be independently controlled. 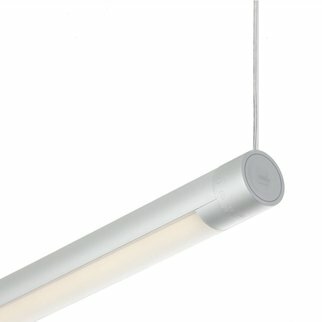 -A Floating Line of Light with EdgeGlow™ and Multiple Optics. -A wide variety of optics available for direct and indirect applications. Optional EdgeGlow™ for edge-lit detail.